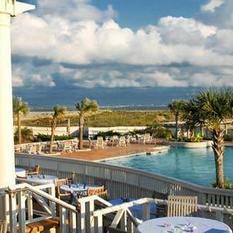 Come put your exceptional customer service skills to work at the Shoals Club on Bald Head Island! We have multiple opportunities available in our 4 distinct dining venues where your earning potential only depends on your ability to provide exceptional service. 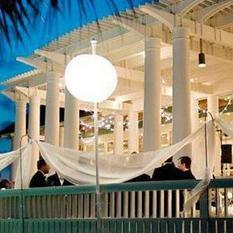 The Shoals Club is seeking Wait Staff for our 4 distinct dining venues. 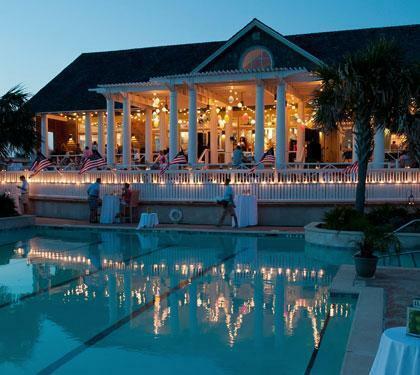 We have opportunities at our fast paced poolside Sandbar Grille, Latitudes Wine Bar, The Verandahs, and our premiere venue AQUA. Great earning potential and a base rate of $5 per hour plus free shift meals! 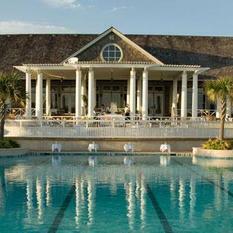 Come work at North Carolina's premiere Oceanfront Club! Do you love serving people? Do you have an outgoing personality? Do you like a fast paced environment? Do you like being in control of your earning potential? If you said yes, this is the opportunity for you! No experience? No Problem! We are will to train the right candidates to be successful! Under general supervision, serves food and beverage to patrons according to established guidelines in a prompt and courteous manner. 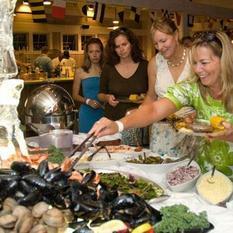 Reports to Restaurant Manager or for catering events reports to Event Manager. Reviews menu and daily specials with diner, suggesting items, and appropriate wines and answers questions regarding food preparation/ingredients. Records order on check or memorize; relays order to kitchen by way of computer terminal or written check and serves diner from the kitchen and/or service bar areas. Prepares routine food items such as bread trays, salads, etc. 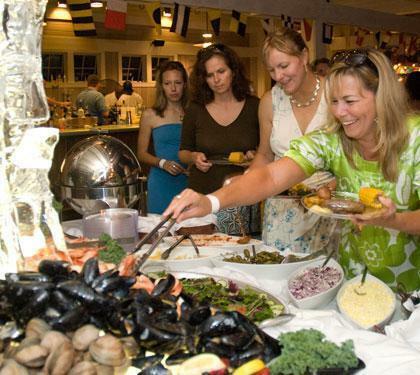 Observe diners to fulfill any additional requests and to perceive when the meal is complete. Stocks service area before, during, and at the end of each shift to ensure expedient service to patrons by having all needed supplies available. Buses tables when necessary. Polishes and wipes down glassware, silverware, serving plates, etc. Presents check and accept payment when appropriate. May set tables, vacuum floors, dust dining room, and/or clean kitchen. May train new wait staff. 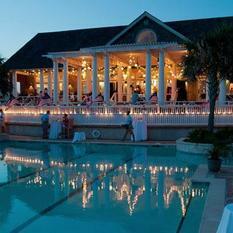 May occasionally be requested to serve as Event staff for special event and functions. See Event Staff Job Description for duties and responsibilities. Graduation from high school or equivalent, six months of experience as a server and possess good oral communication skills; or an equivalent combination of training and experience to provide the required skills, knowledge and abilities. Requires the ability to exert up to 20 pounds of force occasionally, and/or up to 10 pounds of force frequently, and/or a negligible amount of force constantly to move objects. Physical demand requirements are in excess of those for sedentary work. This type of work usually requires walking or standing to a significant degree.